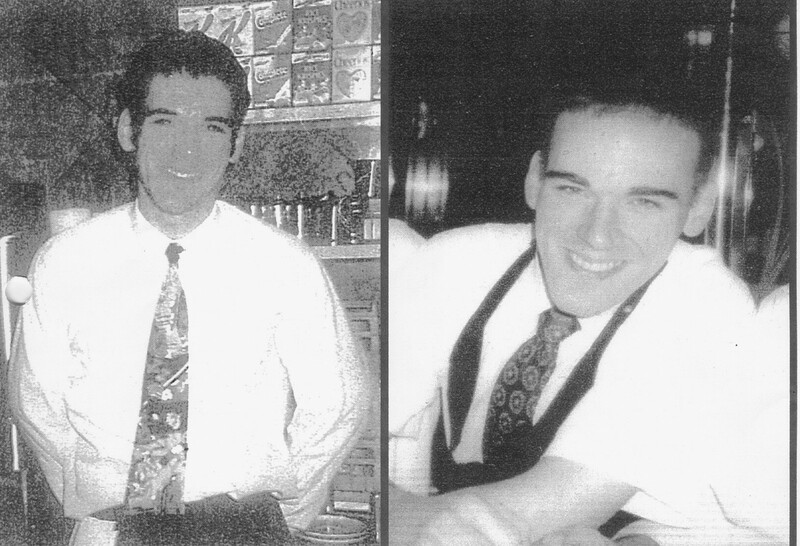 Town of Poughkeepsie Police Department - Anthony G. Urciuoli Jr.
Home > News Room > Missing Person > Anthony G. Urciuoli Jr.
Name: Anthony (Tony) G. Urciuoli Jr.
Anthony Urciuoli Jr. was last seen on January 24, 2001 when he left home near the Poughkeepsie Galleria mall at about 12 midnight. His car was located on Wilbur Blvd. in the city of Poughkeepsie on January 25, 2001. If you have seen this missing person or have any knowledge of his whereabouts, please contact the Town of Poughkeepsie Police Detective Division at 845-485-3670. To make an anonymous report, call our TIPS line at 845-485- TIPS (8477) or submit a Web Tip via e-mail.